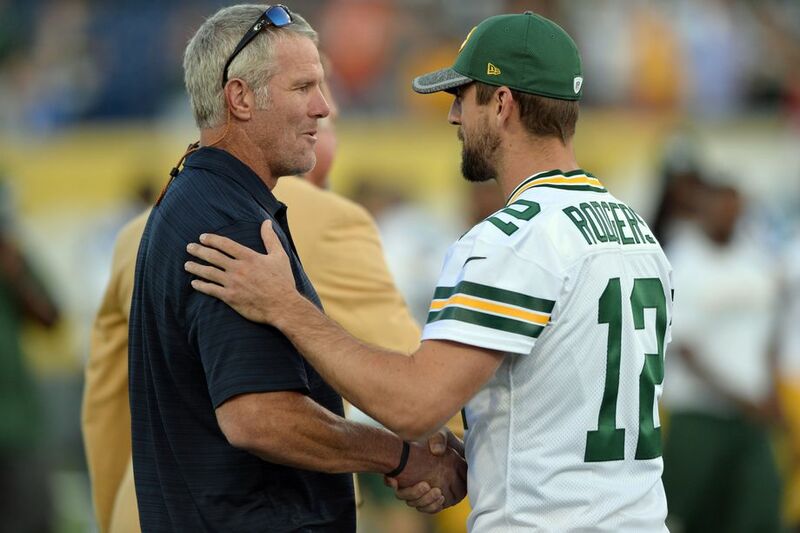 “Green Bay Packers fans know that when Brett Favre and Aaron Rodgers were playing together, there was some tension. Rodgers was drafted by the Packers No. 24 overall in 2005 and Favre was not ready to let go of the starting position. The drafting of Rodgers led to him taking over in 2008 and Favre ended up being traded to the New York Jets. Notice the choice of words Rodgers uses; how it meant a lot to him to find this friendship and to honour Brett as a friend. Honour was his verb of choice in befriending his one time competitor, rival, and mentor. Honour is a good word; this is what we do when we give friendship that has cost us something – that has forced us to see something we couldn’t see if we didn’t have this friendship. Rodgers went on to say that he understands what Favre was going through at the time because he was still playing at a high level. Make up for lost time: that’s what friendship does. Is there someone in your life with whom it’s time to make up for lost time? Don’t wait too long; your moment is now. As I enter the third third of life, I am becoming aware of the role of elders today “to enlarge spiritual vision, being devoted to prayer, living in the face of death, as a living curriculum of the Christian life” (Dr. James M. Houston). I am a life long and life wide learner who seeks to: *decipher the enigma of our worth *rescue from the agony of prayerlessness *integrate spiritual friendship. This entry was posted in Proverbs and tagged Aaron Rodgers and Brett Favre, Friendship, Friendship: making up for lost time, To honour with friendship. Bookmark the permalink.